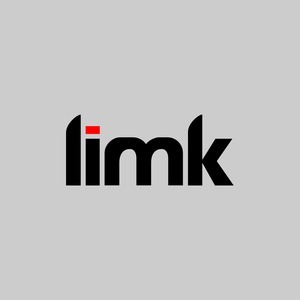 Limk is a content distribution and discovery platform that helps websites grow traffic while reaching highly engaged audiences. Publishers, brands and businesses can expand their reach to new and larger audiences by syndicating their content to distribute on other sites from Limk Shuffle network. Co-founder of Limk. Self taught, full-stack developer since he was 14. Formerly writer for The Next Web. 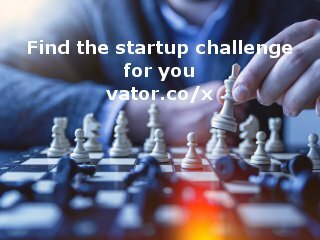 Judge @Start-Up Chile. Rockstart Accelerator alumni.